2) To provide full polyfoam packing to make ur order safe, which is less than a full container. 4) To recommend you more items you may interested in with a detailed quotation sheet. 6) Near 1,000,000 of the goods are stocked for those only purchase for small quantity. 7.If you are interested in our products,pls don't hesitate to contact us. Your inquiry must be in quick reply. All of our products were passed REACH. 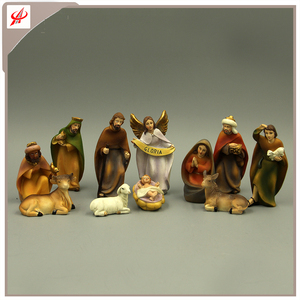 We are a direct manufactuer of ceramic and polyregin crafts,and have own factories,the best product quality is assured. The best service and competitive will be offered to all customers in the wordside. 2) Size is customed 3) factory directly with reasonable &competitive price 4) Sampling time: 7-15days. 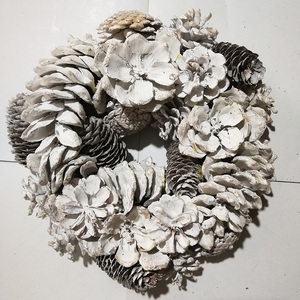 2 YRS Quanzhou Lijia Arts & Crafts Co., Ltd.
With our convenient traffic,our customers can receive the goods in a short period of time. Question :How to pay the cost of samples9 Answer : You can use Western Union , T/T, Paypal &hellip;.etc. We believe that our custom are not only satisfied with our products ,but also content with our Service! 2-Professional: We specialized in Hotel /Restaurant ceramic industry for over 20 years. 3-Quality Control: Qualified by SGS, our QC team formed a strict inspection process, Make sure every single product leave the factory in the best condition. 4- Quick Sample Delivery: The stock sample can be sent within 1 work day. As photos, the color, the designs, the texture and the size can be customized as per buyers requests. we can made OEM and ODM items for you as long as you can tell us your idea or provide pictures. We're 100% responsible for the damage of full container goods if it's caused by our improper package. 5 YRS Fujian Quanzhou Longpeng Group Co., Ltd.
Order amount greater than $30,000: Paid 30% before production,paid the balance 70% before shipment. Step Three: If you provide your nativity sets indoor samples for us, we will copy it directly - that's very fast. we can made OEM and ODM items for you as long as you can tell us your idea or provide pictures. 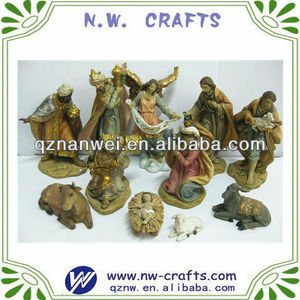 Alibaba.com offers 3,298 set nativity products. About 39% of these are resin crafts, 15% are christmas decoration supplies, and 5% are sculptures. 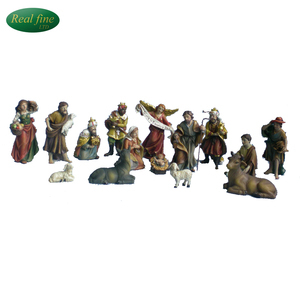 A wide variety of set nativity options are available to you, such as holiday decoration & gift, home decoration, and art & collectible. 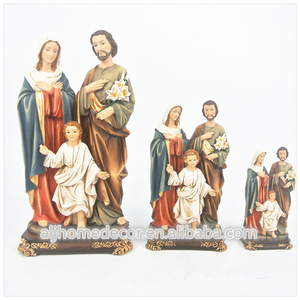 You can also choose from figurine, sculpture, and painting. 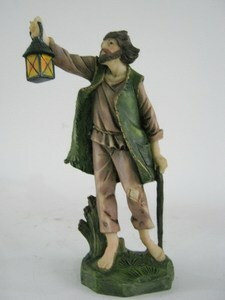 As well as from religious, artificial, and folk art. 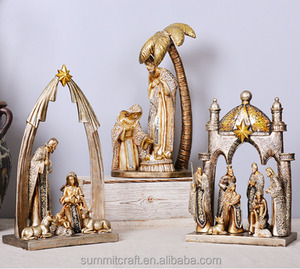 And whether set nativity is angel, cross, or buddhism. 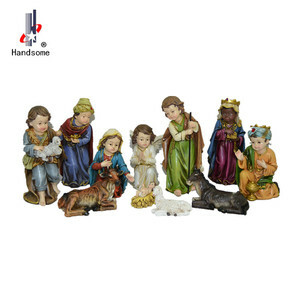 There are 3,298 set nativity suppliers, mainly located in Asia. 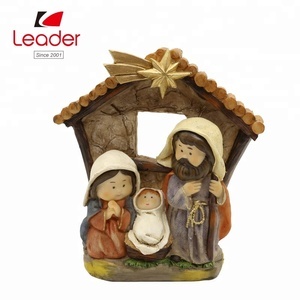 The top supplying country is China (Mainland), which supply 100% of set nativity respectively. 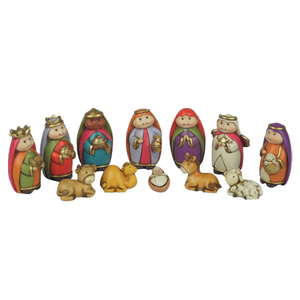 Set nativity products are most popular in North America, Western Europe, and South America. You can ensure product safety by selecting from certified suppliers, including 561 with Other, 315 with ISO9001, and 284 with BSCI certification.